August 23, 2017 Posted in Car servicing. 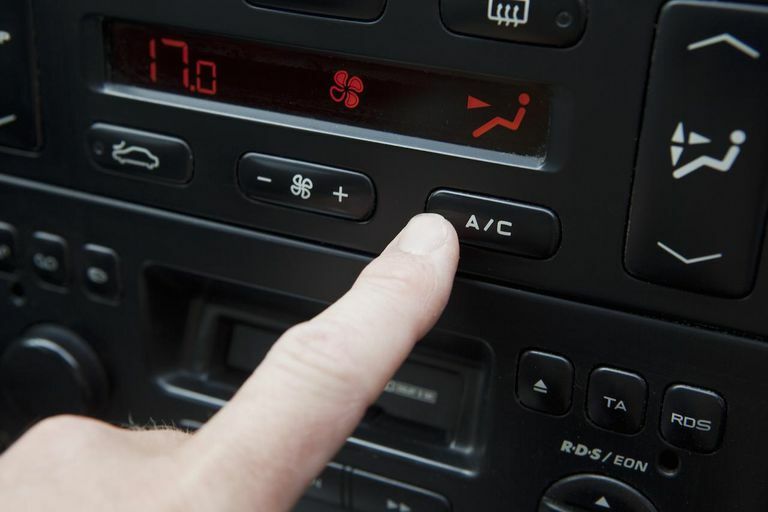 During a lengthy road trip so much can go wrong, but as the sun beams downs on a scorching hot summer’s day there is nothing more disastrous than your air conditioning failing up, leaving the whole family irritated. So to avoid this sweltering situation we recommend following these tips we have learnt over the years… Continue reading How Often Should You Service Your Air Conditioning?